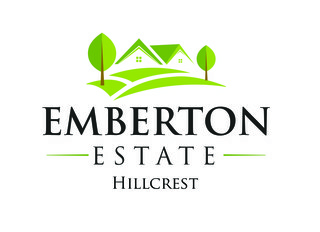 Sign up and receive Property Email Alerts of Flats to let in Emberton Estate, Kloof. Emberton Estate offers this beautifully semi-furnished 2 bed, 2 bath unit at R11,500, fit for a young family. Sign-up and receive Property Email Alerts of Flats to let in Emberton Estate, Kloof.